Morphe Brushes shipped straight to your door every month. 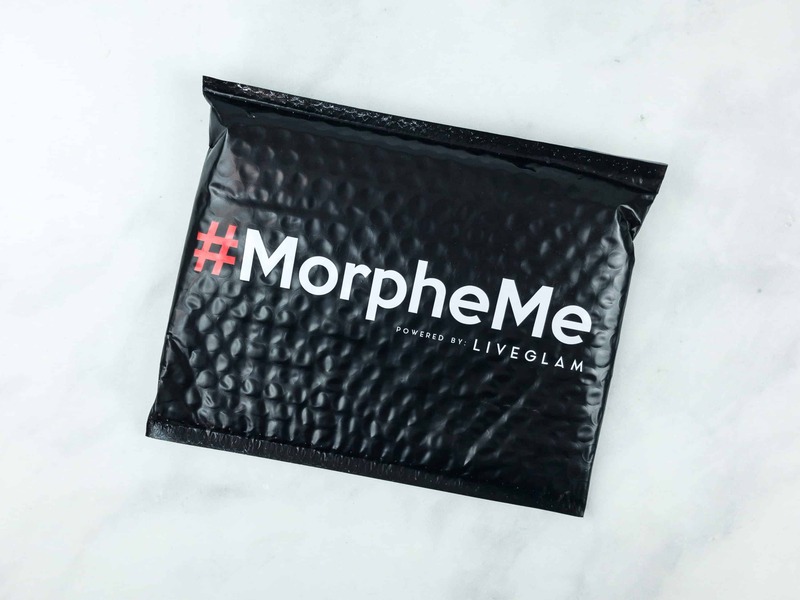 It’s like having your own personal fairy glam mother bringing you new Morphe brushes every month – a guaranteed $30 in value in every shipment. MorpheMe August 2018 Brush Club Full Spoilers + Coupon! MorpheMe July 2018 Brush Club Full Spoilers + Coupon! MorpheMe June 2018 Brush Club Full Spoilers + Coupon! 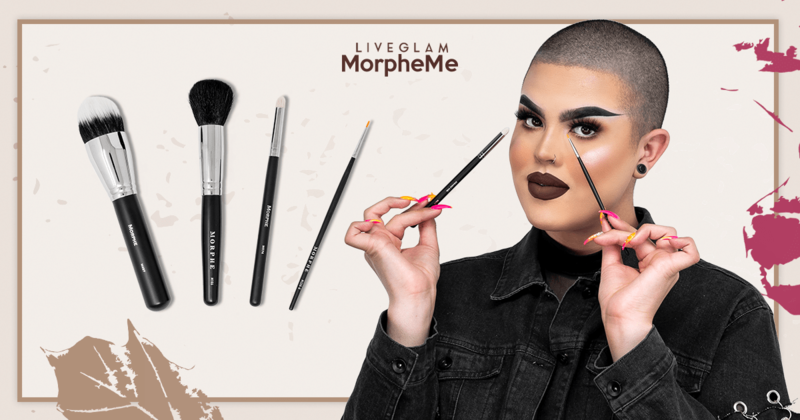 MorpheMe May 2018 Brush Club Full Spoilers + Coupon! 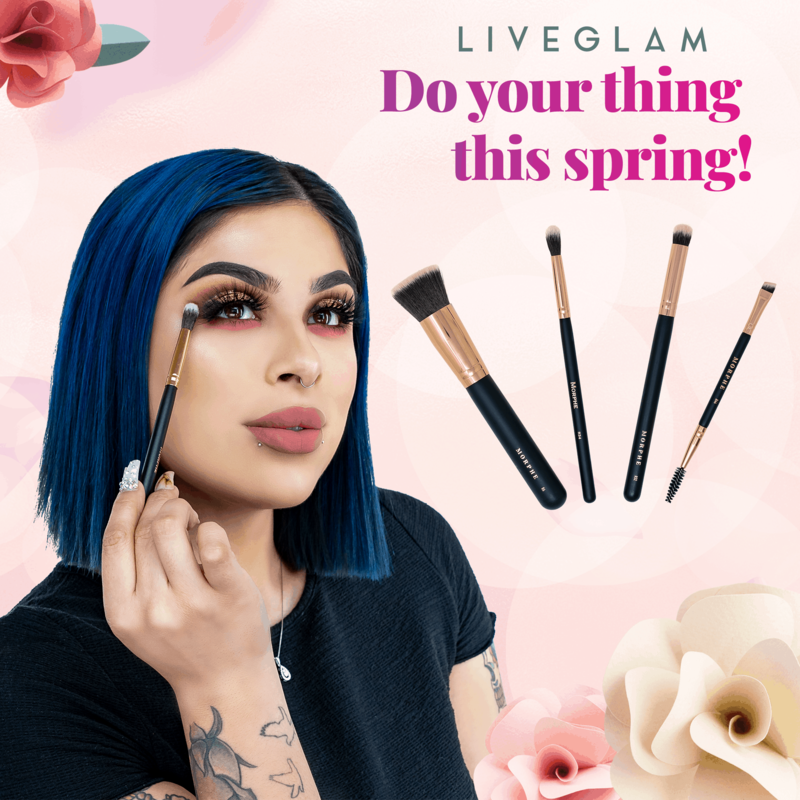 MorpheMe April 2018 Brush Club Full Spoilers + Coupon! 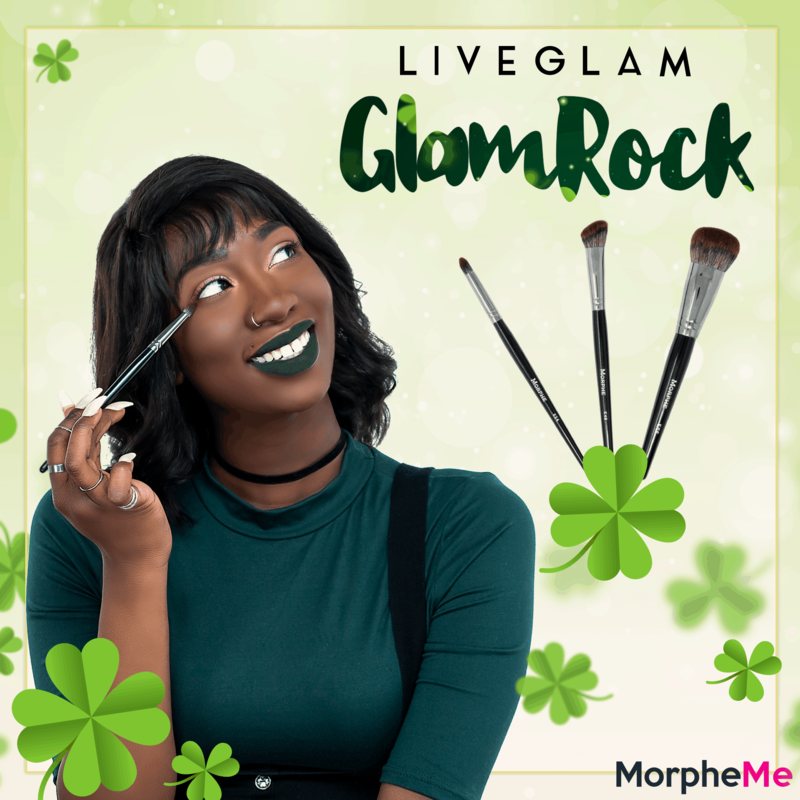 MorpheMe March 2018 Brush Club Full Spoilers + Coupon! 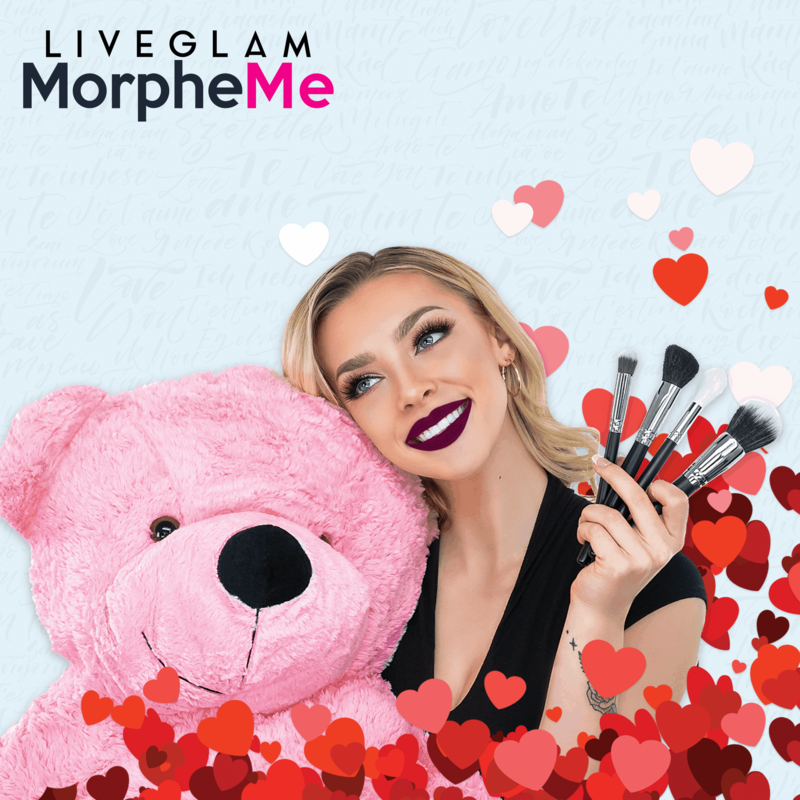 MorpheMe February 2018 Brush Club Full Spoilers + Coupon! MorpheMe January 2018 Brush Club Full Spoilers + Coupon! 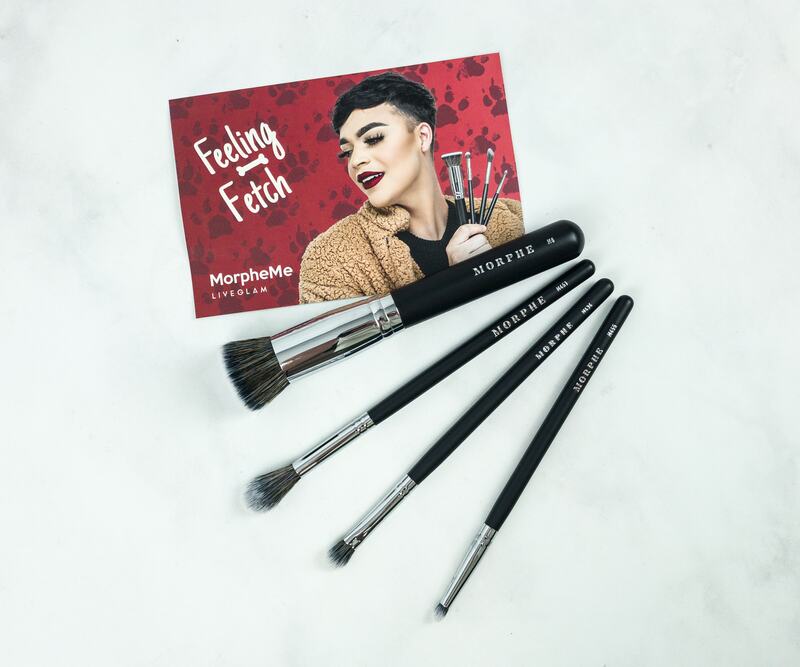 MorpheMe December 2017 Brush Club Full Spoilers + Coupon! MorpheMe November 2017 Brush Club Full Spoilers + Coupon! ICYMI: MorpheMe October 2017 Brush Club Full Spoilers + Coupon! MorpheMe October 2017 Brush Club Full Spoilers + Coupon! MorpheMe September 2017 Brush Club Full Spoilers + Coupon! MorpheMe August 2017 Brush Club Spoilers + Coupon! MorpheMe July 2017 Brush Club Spoilers + Coupon! 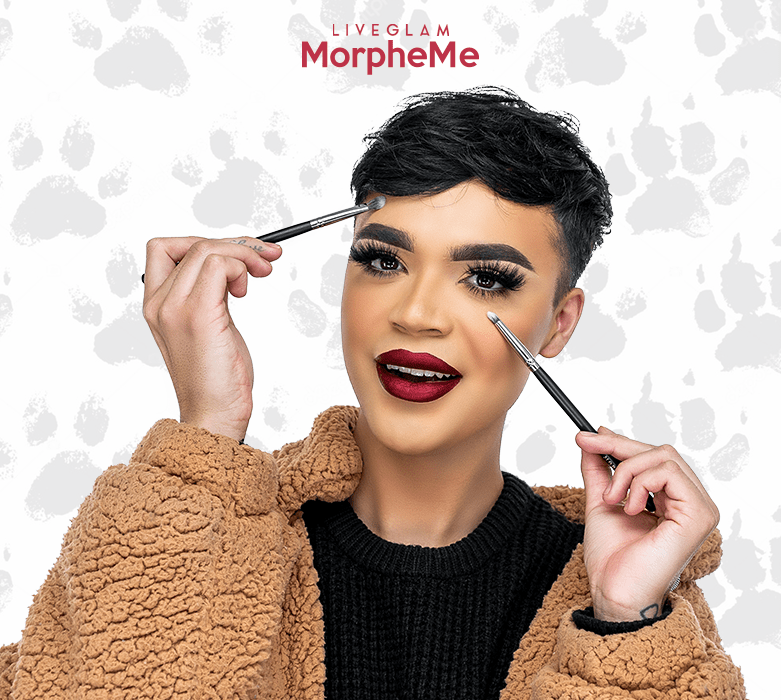 MorpheMe Brush Club Coupon: Free Brush + Up to $20 Off Subscription! 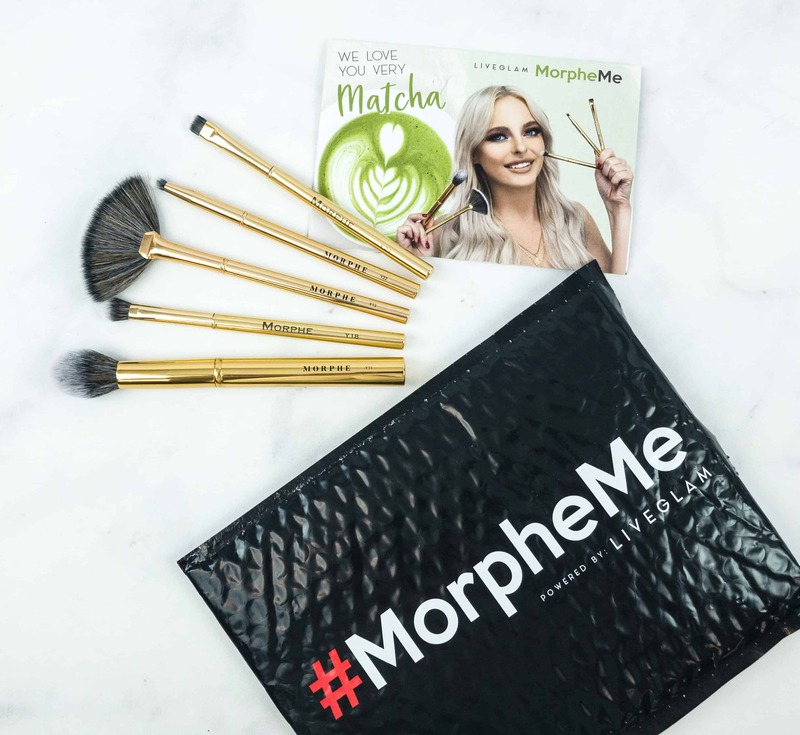 MorpheMe Brush Club March 2019 Subscription Box Review + Free Brush Coupon! MorpheMe Brush Club February 2018 Subscription Box Review + Free Brush Coupon! MorpheMe Brush Club January 2018 Subscription Box Review + Free Brush Coupon! 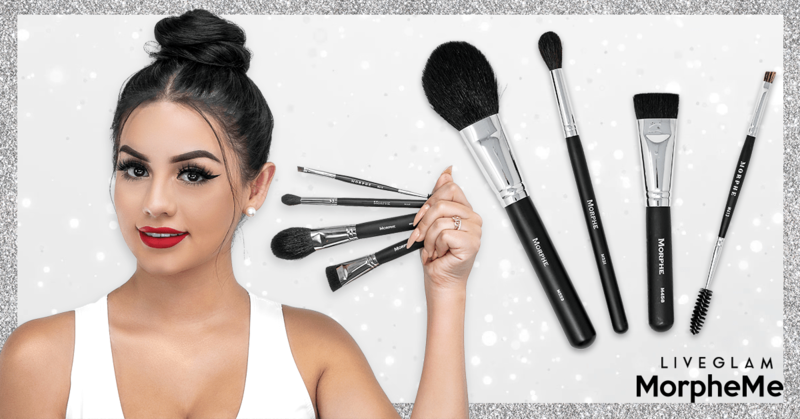 MorpheMe Brush Club December 2018 Subscription Box Review + Free Brush Coupon! 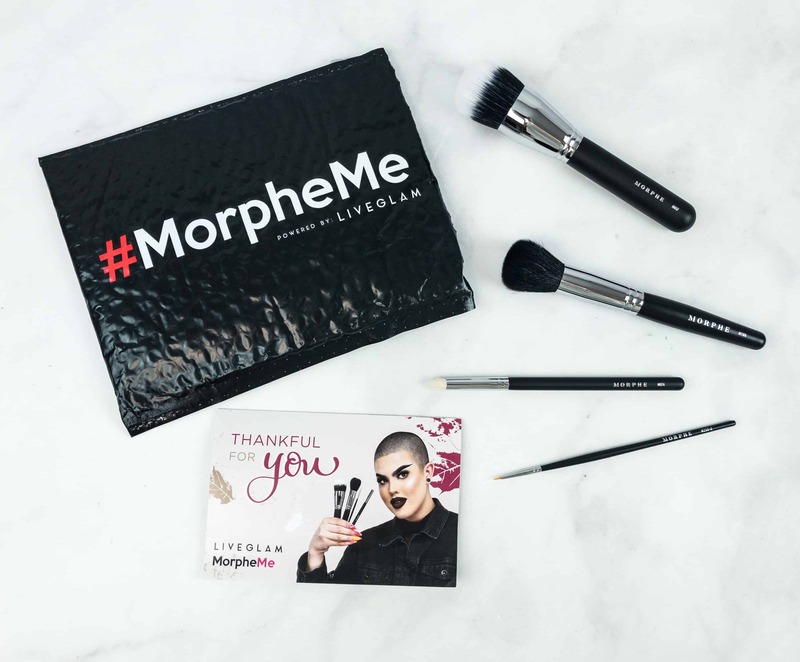 MorpheMe Brush Club November 2018 Subscription Box Review + Free Brush Coupon! 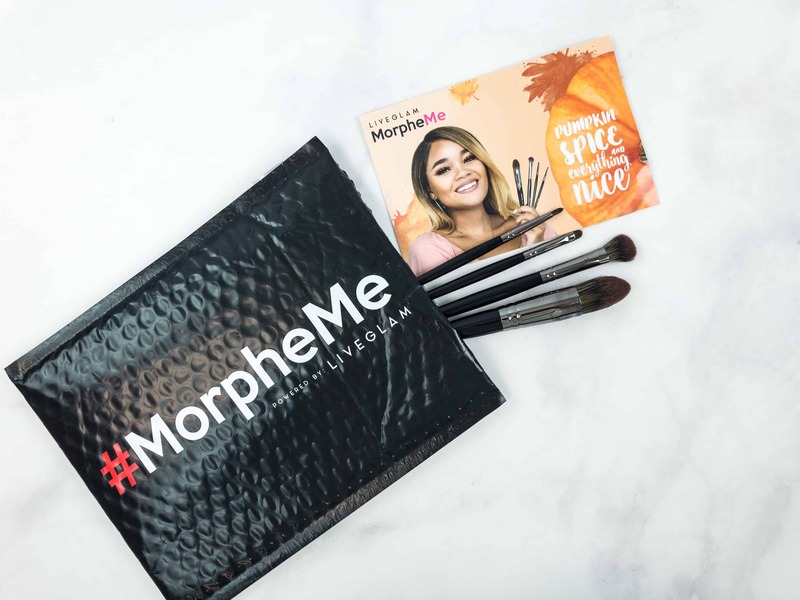 MorpheMe Brush Club October 2018 Subscription Box Review + Free Brush Coupon! 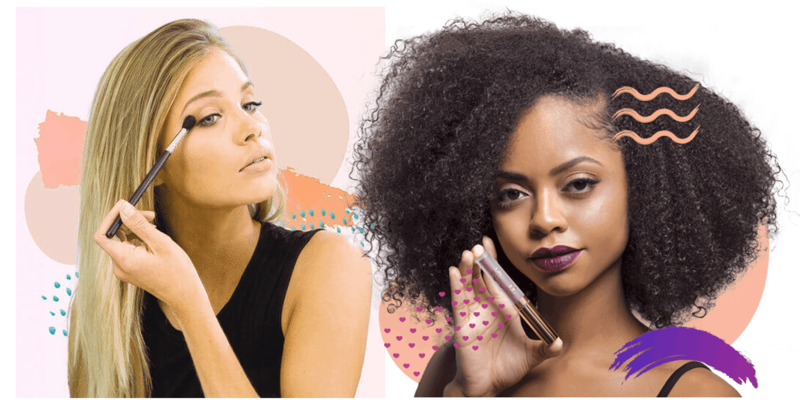 MorpheMe Brush Club September 2018 Subscription Box Review + Free Brush Coupon! 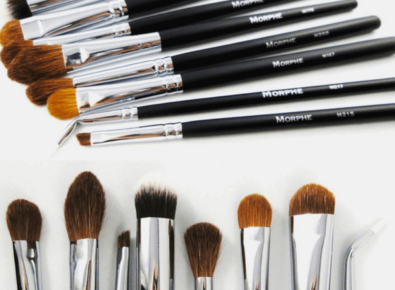 MorpheMe Brush Club August 2018 Subscription Box Review + Free Brush Coupon! 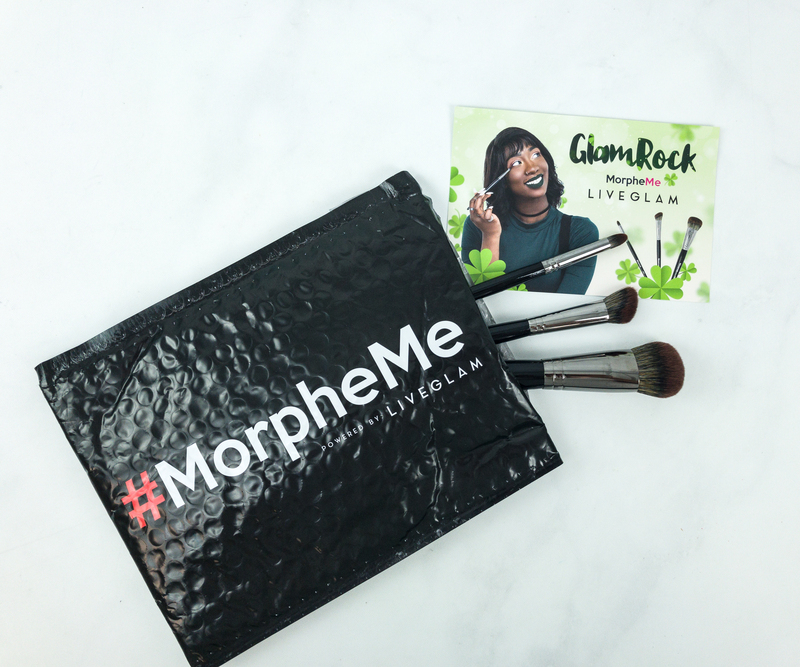 MorpheMe Brush Club July 2018 Subscription Box Review + Free Brush Coupon! 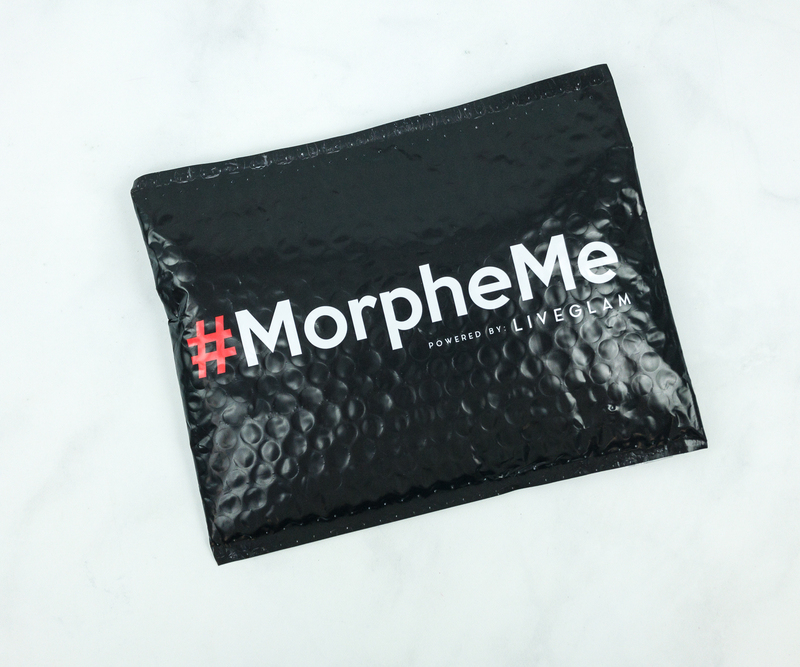 MorpheMe Brush Club June 2018 Subscription Box Review + Free Brush Coupon! 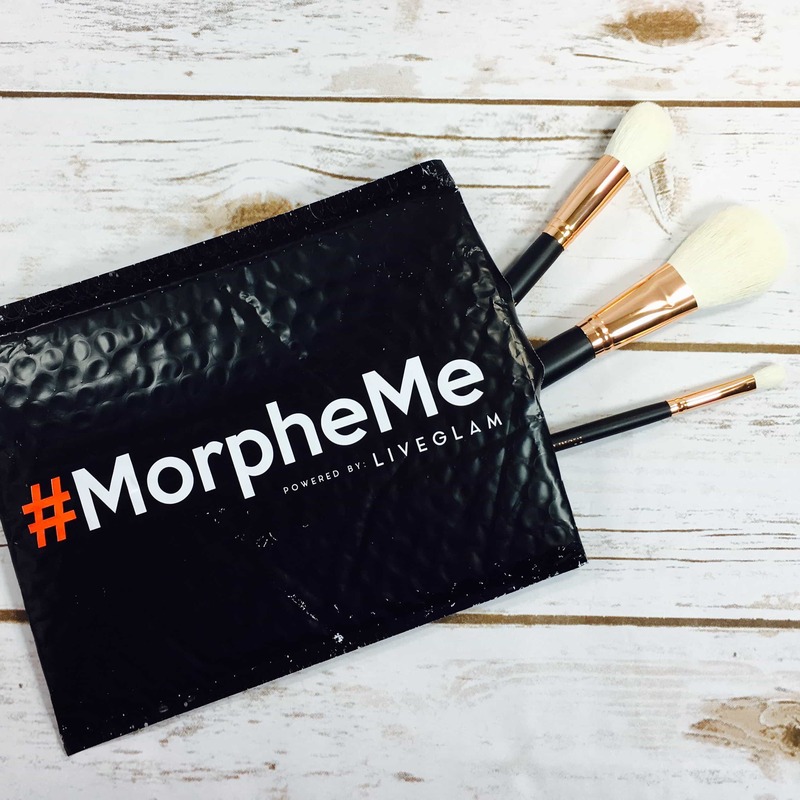 MorpheMe Brush Club May 2018 Subscription Box Review + Free Brush Coupon! 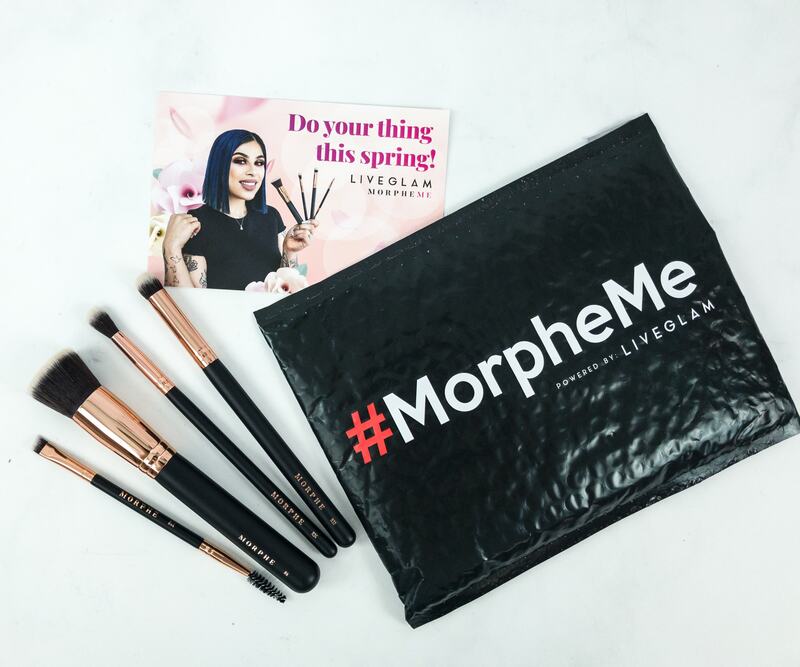 MorpheMe Brush Club April 2018 Subscription Box Review + Free Brush Coupon! MorpheMe Brush Club March 2018 Subscription Box Review + Free Brush Coupon! 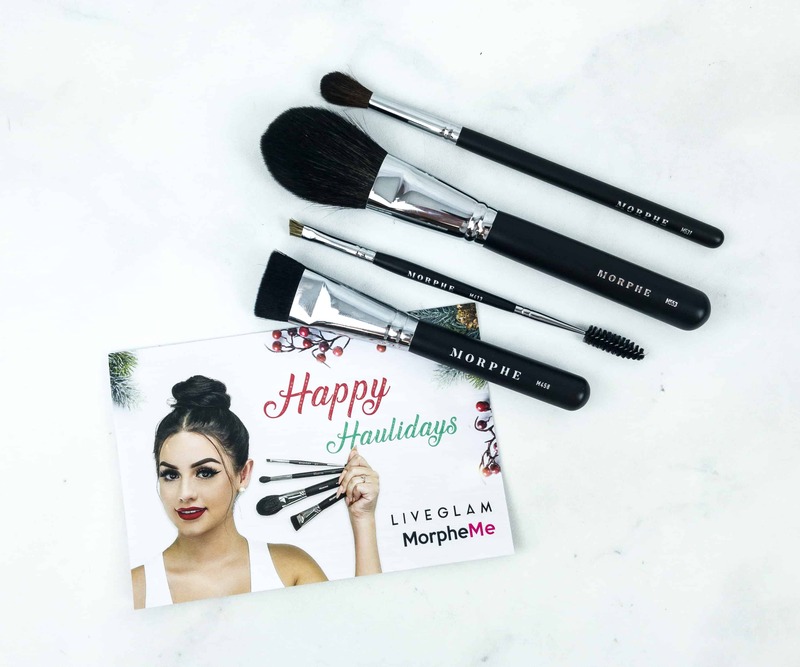 MorpheMe Brush Club December 2017 Subscription Box Review + Free Brush Coupon! MorpheMe Brush Club November 2017 Subscription Box Review + Free Brush Coupon! MorpheMe Brush Club October 2017 Subscription Box Review + Free Brush Coupon! MorpheMe Brush Club September 2017 Subscription Box Review + Free Brush Coupon! MorpheMe Brush Club August 2017 Subscription Box Review + Free Brush Coupon! MorpheMe Brush Club July 2017 Subscription Box Review + Free Brush Coupon! MorpheMe Brush Club June 2017 Subscription Box Review + Free Brush Coupon! MorpheMe Brush Club May 2017 Subscription Box Review + Free Brush Coupon! These are the 7 brushes from the February 2016 subscription. They are soft and supple for application. The angle brush allows easy application to the eye area for lining. The fan brush is incredible soft and as big as it looks. All of these brushes are full size and have no shedding. The brushes included in this months box are: M495, M218, M334, M333,M169, M224, and M165. When subscribing within 48 hours they are mailed out to you in a padded envelope. From time of order til receipt it took about 4 days for me to get these. Buying these individually with the quality of these brushes would be costly. 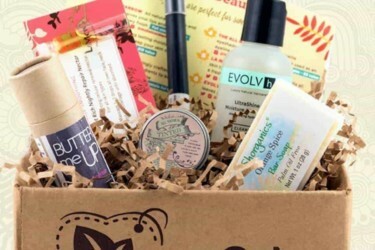 I highly suggest others who already subscribe to the other beauty boxes, i.e., Boxycharm, Glossybox, Ipsy, Birchbox, etc. to try these out. You will not be disappointed. I am getting very convinced to try this one out! The Fan brush spreader is as big as the palm of my hand. (I have small hands.) Truly exquisite. Here is a clearer image of the other 6 brushes that came in the February 2016 subscription along with the fan brush I posted previously. 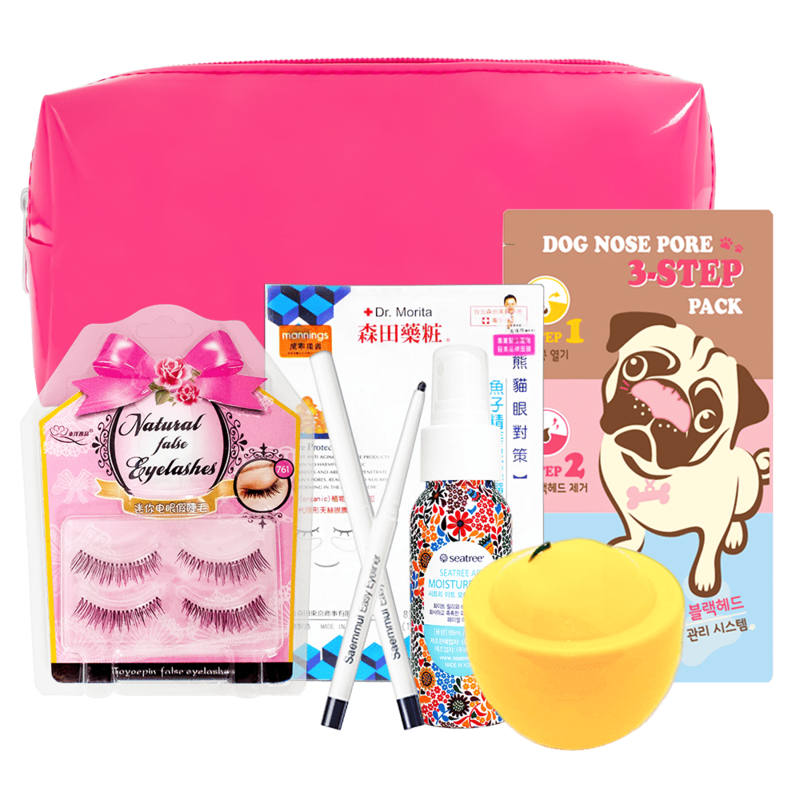 For those who love beauty tools you cannot beat the bang for the buck you will get with this subscription. I would have spent over a $100 in the past to receive brushes of this quality. They offer a month to month or annual subscription. I can’t wait to see what will be sent to me in March. I apologize for sending several different posts but I could not figure out how to send several pictures at a time.